Tomorrow starts the event which I just can never miss - E-merging forum in Moscow. What makes it so special and why am I so attracted to it that I can't miss it? I would like to write what E-merging forum means to me and what makes it so special. 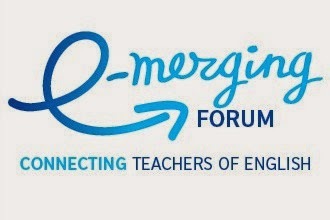 E-merging forum is a major event which aims at connecting English teachers from Russia and all over the world. It takes place every year in Moscow for the fifth time and it is my third E-merging forum. Since I attended my first E-merging forum, I can't but register again and again, looking forward to participating every year. 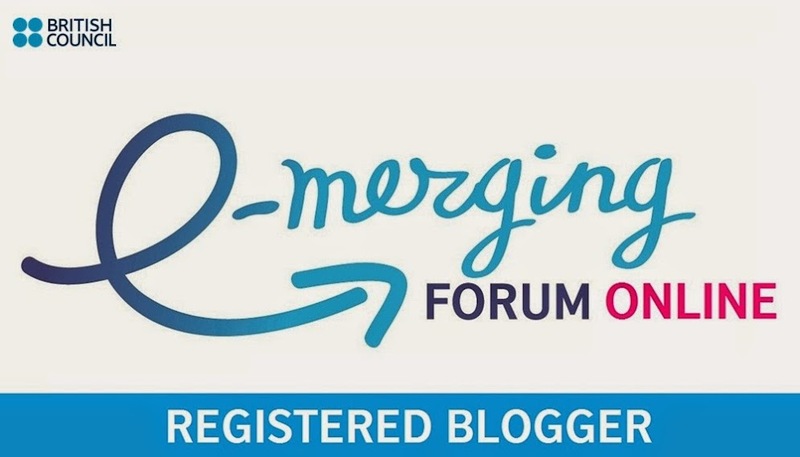 I attend a lot of different conferences, webinars, seminars both face-to-face and online and I still consider E-merging forum very special and the place to be. So what makes it so special? 1) Plenary speakers. Every year there are five content areas which differ slightly from year to year and there usually are five plenary speakers who introduce each content area. This year is very special because for the first time in the history of E-merging forum there are ten plenary speakers, which means that each content area will be represented by two of them. It doubles the excitement and the amount of valuable information attendees of the forum will get. I am very thankful to E-merging forum for useful contacts I made during the previous years. 2) Contests. I have never seen so many different contests and competitions at any other forum or conference. E-merging forum offers very many opportunities for people to get involved. 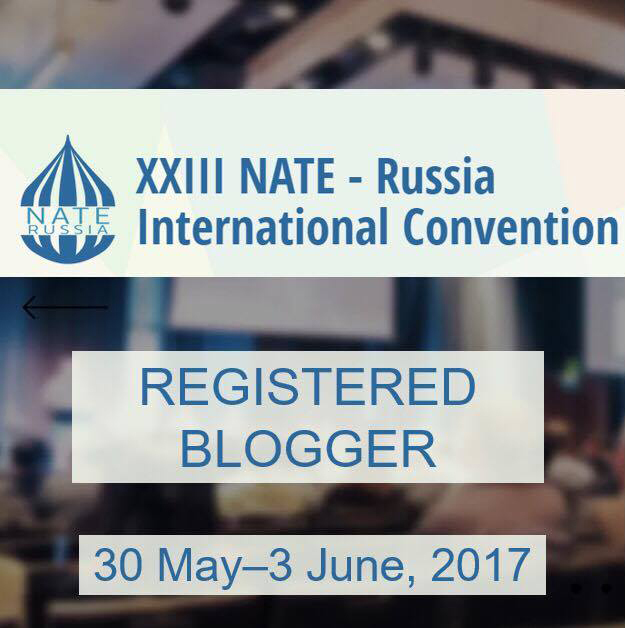 It is the place not only to sit and listen to the sessions but also to actively participate. Facebook, Instagram, Vkontakte, Twitter - all these social media are involved in covering the event and there are contests to participate and win prizes. I am going to tweet, I always do that at E-merging forum. It is a chance for me to explore Twitter which I never do other than at this event. Last year I won the prize during the first day of the forum for being active on Twitter. The feeling is hard to describe and this year I will definitely take part in some of the contests too. Will you? 3) Online coverage. There is a chance for all people to get involved. Even those who can't make it to the forum can still enjoy the plenary speakers being broadcasted online. Later on we can access the recordings and the materials of the forum which provide valuable memories and food for thought. 4) Pub Quiz. I think it is the highlight of the forum, frankly. There is so much excitement and energy during this event. It can't be missed! Last year our team from Yaroslavl were the winners! 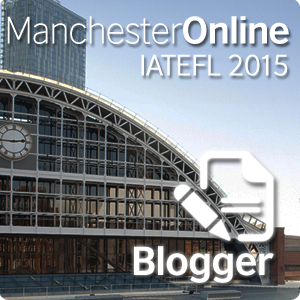 It is a must for everyone and something that makes E-merging forum different and special. 5) Dicussion groups. 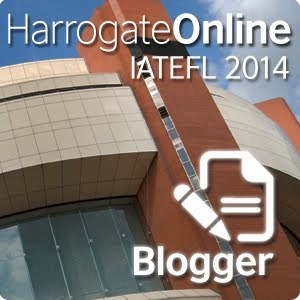 It is a chance to share what was learnt at E-merging forum, to contemplate and exchange thoughts and ideas. Presentations from discussion groups are always a hit. When seeing other fellow teachers being so creative, so talented and full of ideas, I feel proud to be part of this community. E-merging forum is the place to be! I am packing my bags tonight and will see you all in Moscow. You are still contemplating whether it is worth your precious time? I have no doubts it is worth every moment! You can still become part of this excitement! See you in Moscow!